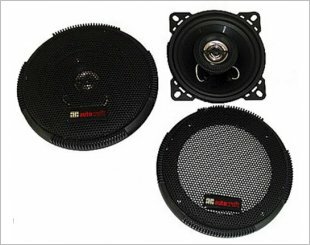 A coaxial speaker is a speaker system in which the individual driver units radiate sound from the same or one point. 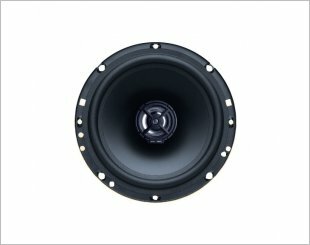 Commonly known as two-way coaxial speaker, it comprises of a woofer and a tweeter installed together in a single speaker frame. 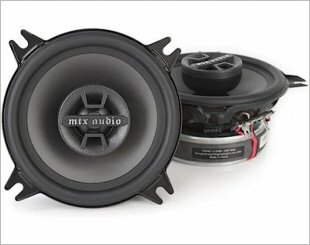 The woofer is responsible to reproduce the bass and midrange frequencies, while the tweeter reproduces higher frequencies. 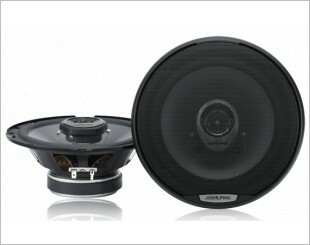 There are also three-way speakers which have a separate bass woofer, midrange driver and a tweeter mounted together. 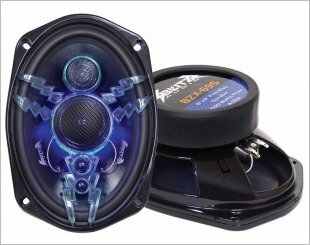 Sound quality and depth can be increased with additional tweeters, but a speaker is also only as good as its individual components. 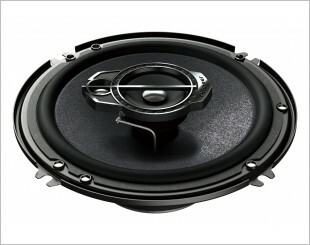 For instance, a low cost three-way speaker will not sound as good as a high quality two-way speaker. 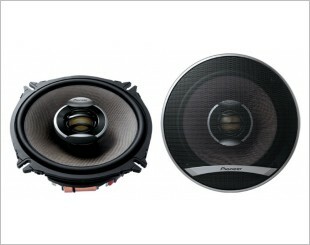 16 cm 3-Way Speaker -300 W Max. All the features of the single components, plus the OHFT system versatility for the best reproduction. 280 Watts Max Power (60 Watts Nominal). Revolutionary Basalt Fiber IMX Speaker Cones Provide Strength and Durability for Amazing Sound. 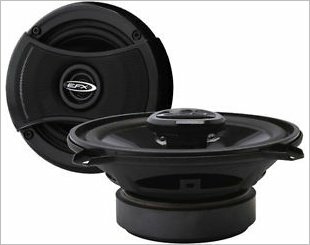 AFC8205 is a set of polypropylene cone speakers with a frequency response of 80Hz-20KHz. 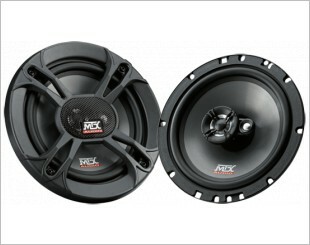 The TDX40 has 35 watts power RMS and up to 70 watts peak. 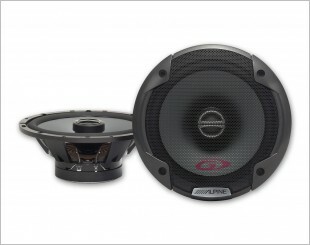 With a wide frequency response, you will hear all of the music without missing a single note. 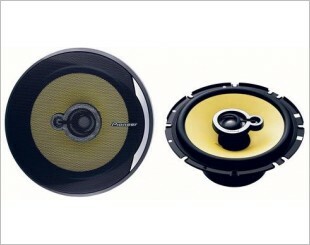 AFC8204 is a set of polypropylene cone speakers. 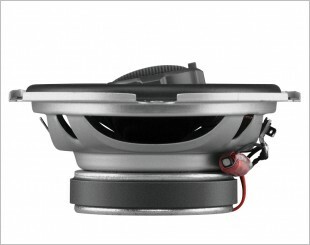 A 5.25" 2-Way Coaxial Speaker System. 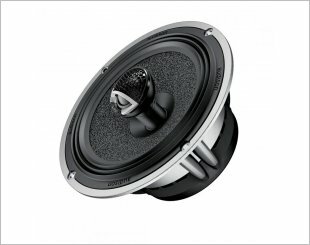 AC 6508, a two-way coaxial system with compact-sized, chassis-mounted crossovers, tweeters, surface mounting rings and grilles. 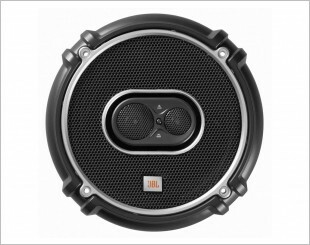 E-motion speakers enhance every sound performance with pure and accurate sound. Reproduce the sound all audiophiles demand. 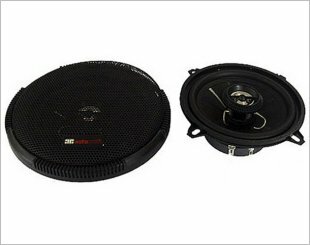 The 6.5-inch GTO638 is a perfect replacement for OE speakers, delivering amazing and clear audio thanks to technologies like JBL's Plus One woofer cone. The GTO8628 is the perfect upgrade for factory locations and provides great Bass and silky smooth high frequency performance.